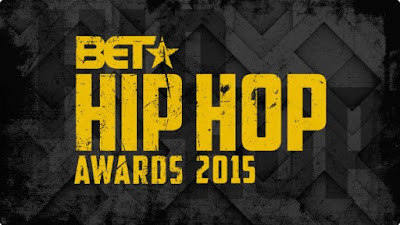 According to Nielsen TV Ratings data, Tuesday BET Hip Hop Awards dropped 1.1 million viewers. That's the difference of 1.8 million viewers compared to last years 2.9 million, after a boycott among supporters of the 20th year anniversary of the Million Man March titled Justice Or Else and the Black Lives Matter movement. while 1.1 million might not sound like much to some, 40% fewer viewers is definitely a brow raiser. 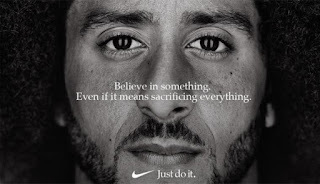 This could be due to a national boycott among Million Man March and Black Lives Matter supporters who felt that of all television networks who didn't air the event, BET should not have been one of them; considering the networks name of Black Entertainment Television, it is headquartered in Washington D.C, and it is the most prominent television network targeting African American audiences. 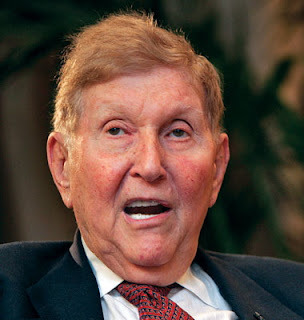 BET was founded by African-American Robert L. Johnson and Sheila Johnson back in 1980, but was purchased in 2001 for $2.3 billion by Viacom; a subsidiary of National Amusements Inc. owned by Sumner Redstone. There have been many complaints about the network's programming since the change in ownership. Mainly that the networks programming repetitively pushes negative stereotypes of black people; perpetuating gratuitous sexual, violent and profane content as a lifestyle, targeting black youth. Huge coverage also came from 2006 following the death of civil rights leader Coretta Scott King; the wife of the late Dr. Martin Luther King Jr. On that day BET broadcast its regularly scheduled programming of music videos, rather than covering King's funeral live. So, what does this mean for the future of BET? Does the network run a risk of losing its African-American audience who seems differentiated from the lifestyles displayed on television and who have more of a connection with current events involving the black community? The future is not certain, but if BET is not willing to make changes in it's programming it's not looking good. Note: Thank You for reading this article. To keep this blog and its articles free to the public all I ask is that my readers share this article. That's the only payment I ask for.